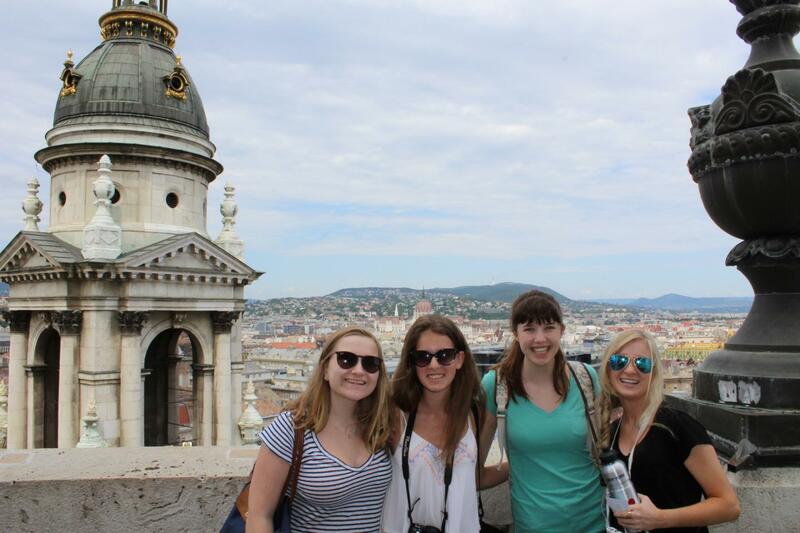 Take the road less traveled and explore four of the most culturally and historically rich cities of Europe: Berlin, Krakow, Vienna, and Budapest. 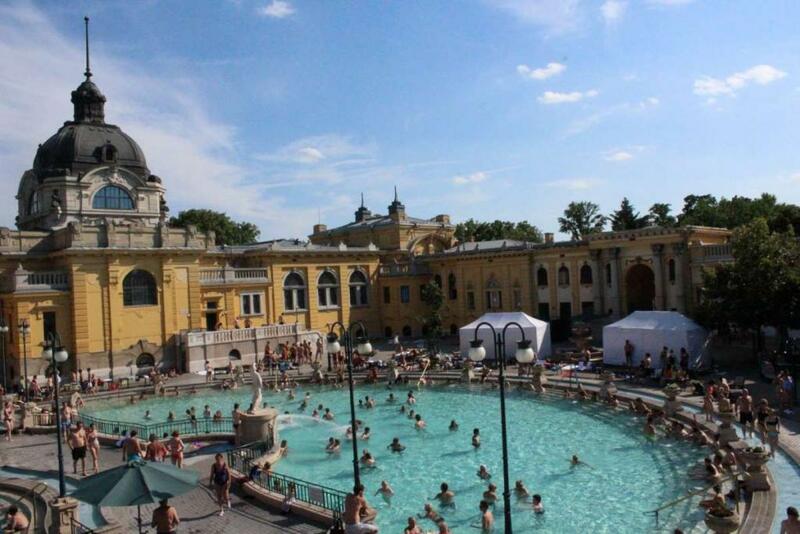 There are hidden treasures around every corner in these imperial cities – from the thermal baths in Budapest to Krakow’s market square, and from the horse-cabs of Vienna to the historical art on the remains of the Berlin Wall. 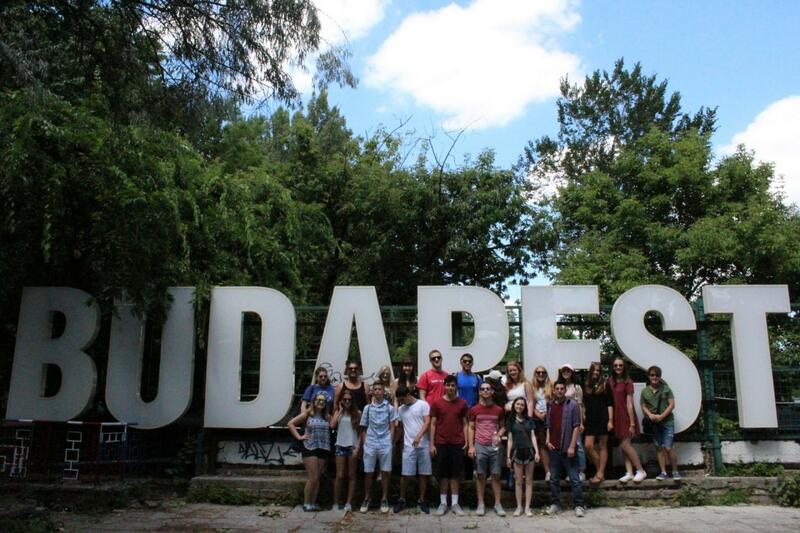 Take a tour of the underground bunkers below Berlin to get a glimpse of what life was like during the Cold War, and go caving in the incredible labyrinth under Budapest to see some of the world’s most unique geological formations. Discover the fascinating history of Eastern Europe during the Nazi and Communist occupations to both understand the devastation of the 20th Century and appreciate the rebirth of these elegant cities. 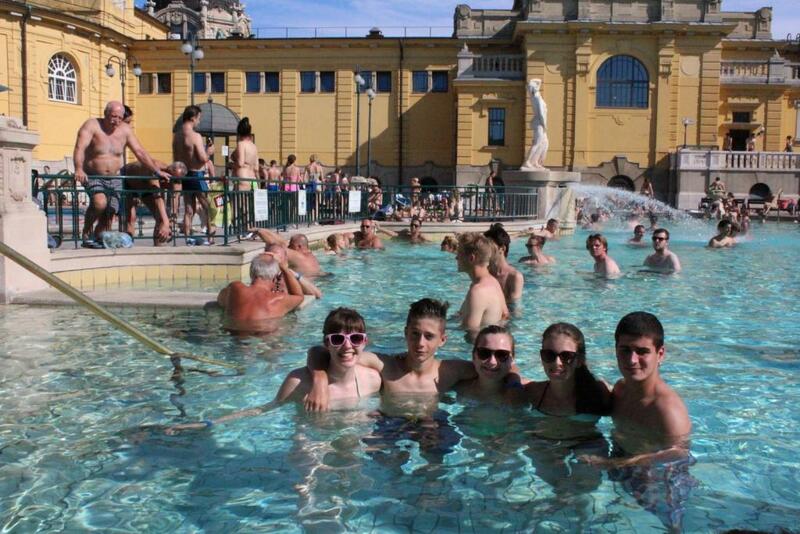 This trip offers a unique and exotic experience to a stunning part of Europe for older teen travelers looking to venture off the beaten path! 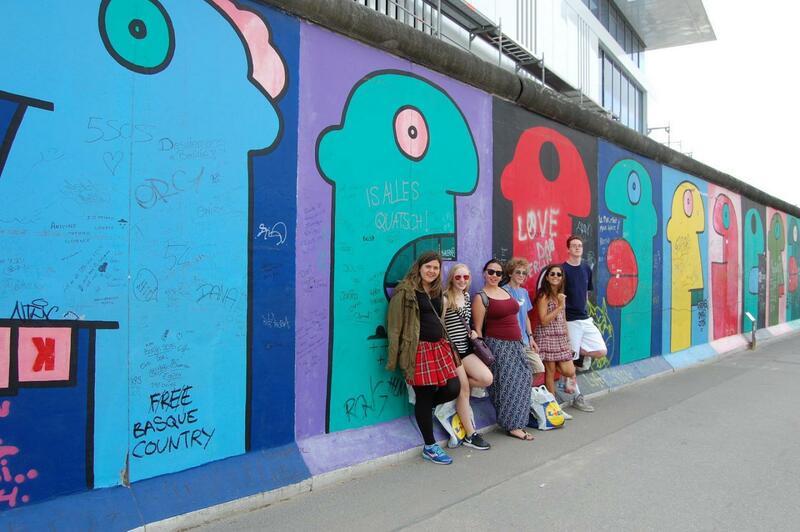 Located at the crossroads of European history and culture, there’s no better place to begin your trip to Europe than Berlin. 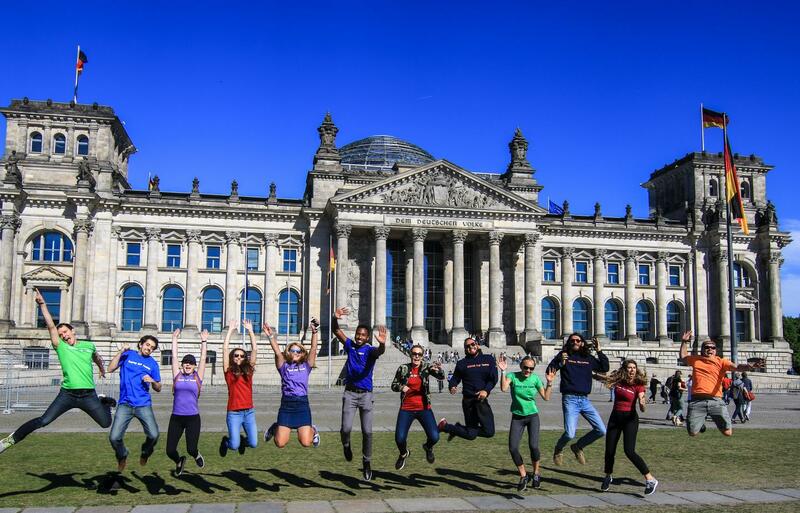 From its vibrant cafes and overflowing shopping streets to its poignant reminders of the city’s dark past, Berlin will grab you right from the start. 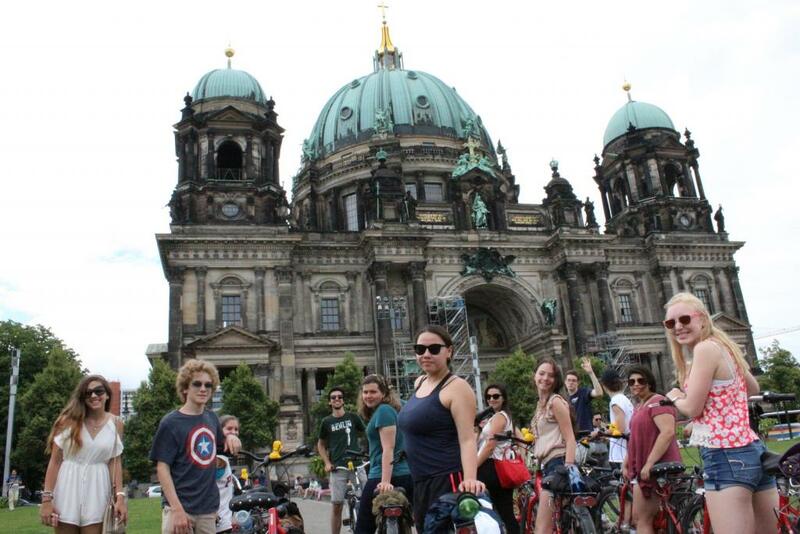 We’ll bike to Tempelhof Airport, the site of the Berlin Airlift, climb up the impressive Reichstag to get a glimpse of Germany’s Parliament, and visit the enlightening Jewish Memorial Museum. 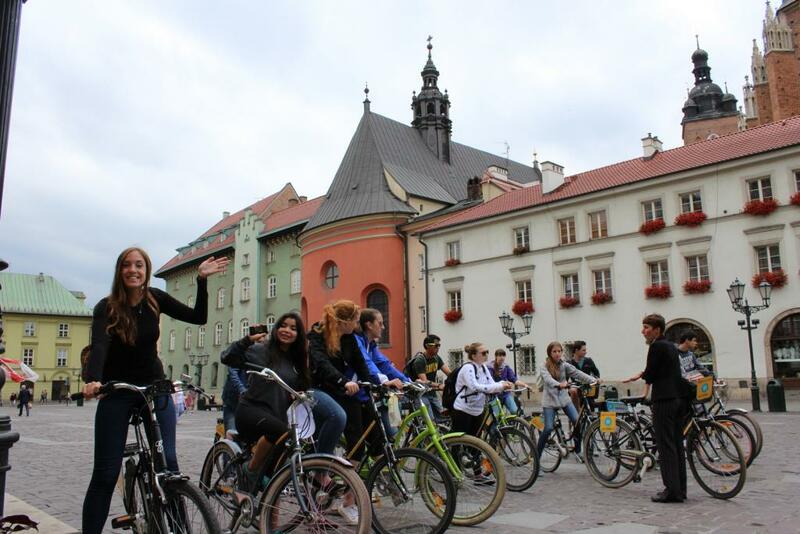 Next we’ll head to the charming city of Krakow! Fall in love with Poland and enjoy all of the sights just a short walk from our hotel including the largest medieval town square in Europe and the colorful Florianska, the main shopping street in Krakow. When wandering down the cobbled streets gets you hungry, prepare to indulge in some delicious cuisines. Of course, the pierogis will be plentiful, and we’ll even have a chance to make our very own at a pierogi cooking class! We’ll visit the majestic Wawel Castle and go underground to the legendary Dragon’s Den. We’ll get a brief introduction to World War II history in Kazimierz, the Jewish District which was an independent city until the 19th century, and even stop for a snack at a cafe that was made famous by the movie “Schindler’s List.” Then we’ll have a first-hand look at the Holocaust on our tour of Auschwitz-Birkenau, an experience that will surely stay with you for the rest of your life. 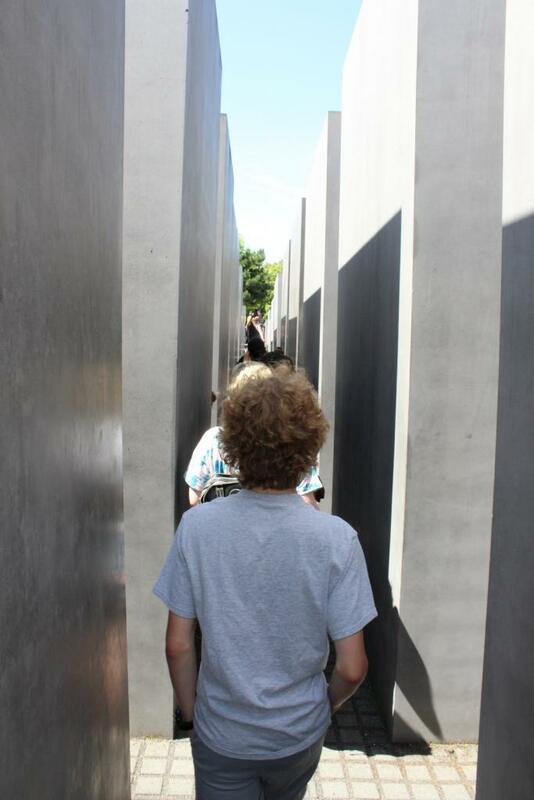 This visit to the infamous Nazi concentration camps gives us an opportunity to reflect on a very dark chapter in history. 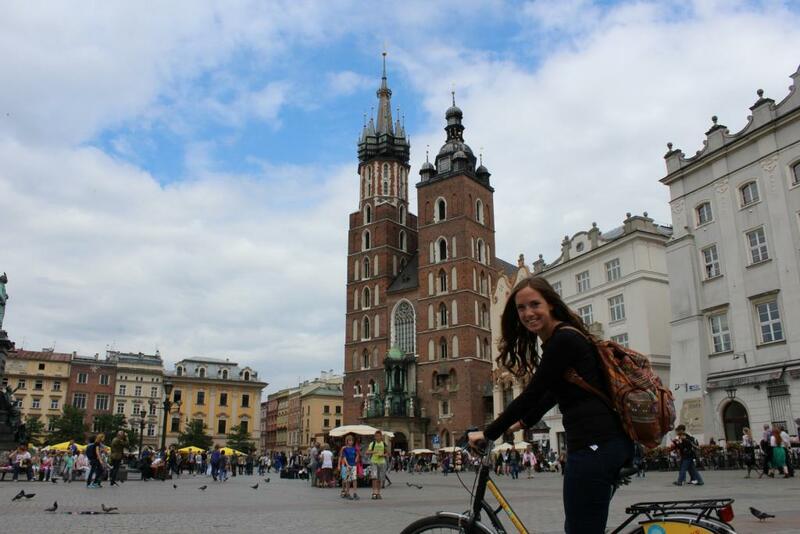 We’ll end our time in Krakow soaking up the sun in the town square, shopping for souvenirs in the Cloth Hall, and climbing St. Mary’s bell tower for a fantastic view of the city. 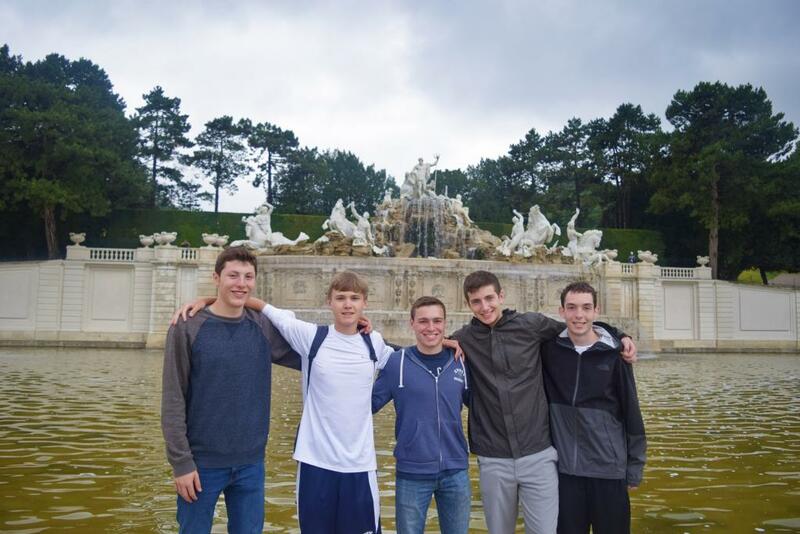 In Vienna we will visit the elegant and decadent Schonbrunn Palace, which was the imperial family’s summer home. We will be amazed by this lavish 18th century palace and get lost in its garden maze. 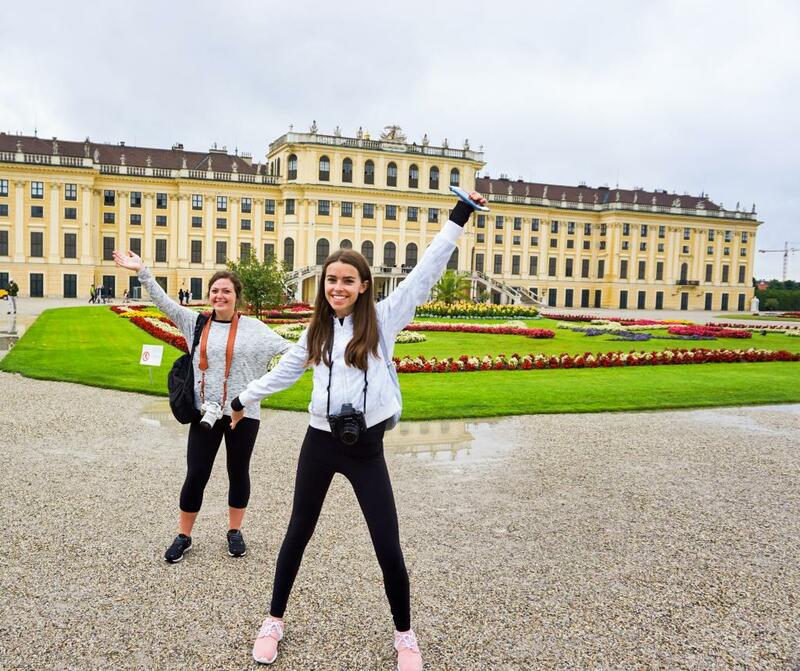 Afterwards we will enjoy some of Vienna’s famous chocolate cake for an afternoon snack followed by a walking tour of the city seeing all of the best sites, including Mozart’s famous Opera House. We’ll also enjoy a wonderful Austrian cooking lesson where we’ll learn how to make schnitzel and other local favorites! Our time in Vienna will conclude with some shopping on the upscale Mariahilferstrasse. 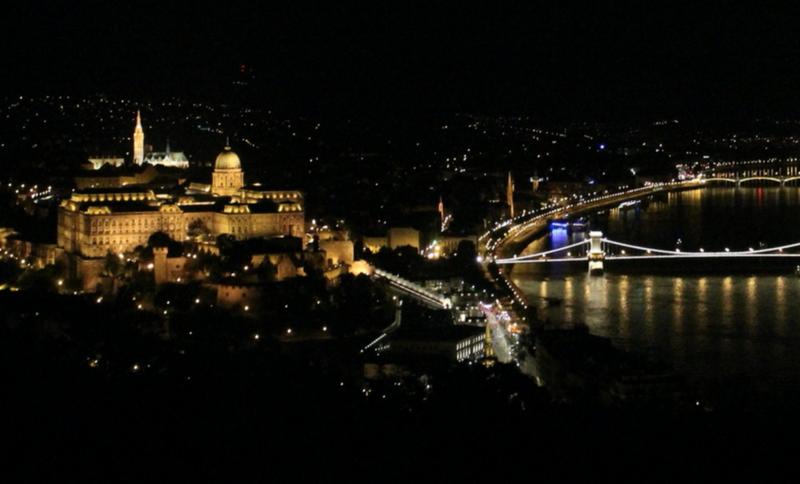 This Hungarian capital may be one of Europe’s most understatedly beautiful cities. Dive into the rich cultural center of Budapest, from the communist history of Statue Park, to the Hungarian heritage and pride at the Parliament building. 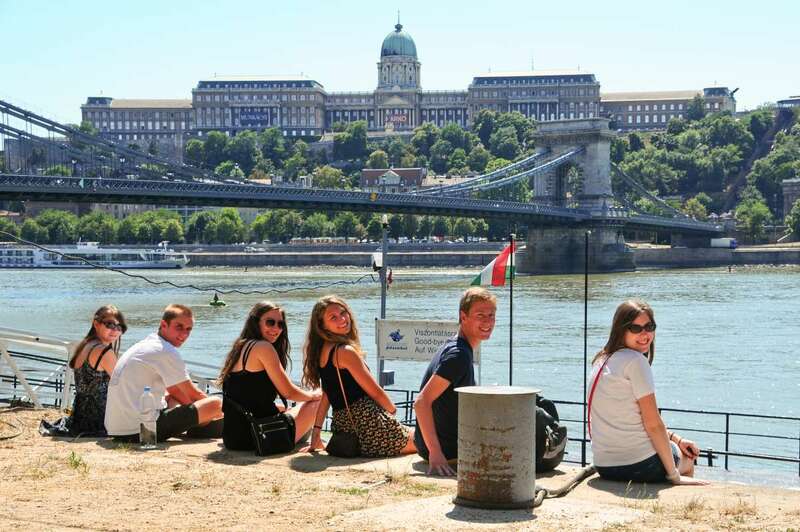 We will have a guided tour around the city’s charming castle district, enjoying some of the best views looking down on this stunning city split into two sides by the Danube River. Seeking some adventure? You’ll have the option to explore the multi-level labyrinth under the city by climbing and crawling through underground caves stretching almost 20 miles long! This program is exclusively for students who are currently in 11th or 12th grade and approximately 17 to 18 years old. Students living outside of the USA are welcome to join! In Berlin, our hotel is right in the center of the city, close by the German Parliament, Brandenburg Gate and the Jewish Memorial. In Krakow we stay within 5 minutes walking distance of the Old Town Square and right off the main shopping street. In Vienna we stay in a quaint and central hotel. In Budapest we stay in a hotel centrally located next to the main train station. From an afternoon spent bathing at the thermal baths in Budapest and tasting traditional cake in Vienna, to an up-close and personal look at the horrors of the Holocaust in Berlin and discovering what makes Krakow so up and coming, this program provides unique insider access to the hottest destinations in Eastern Europe. 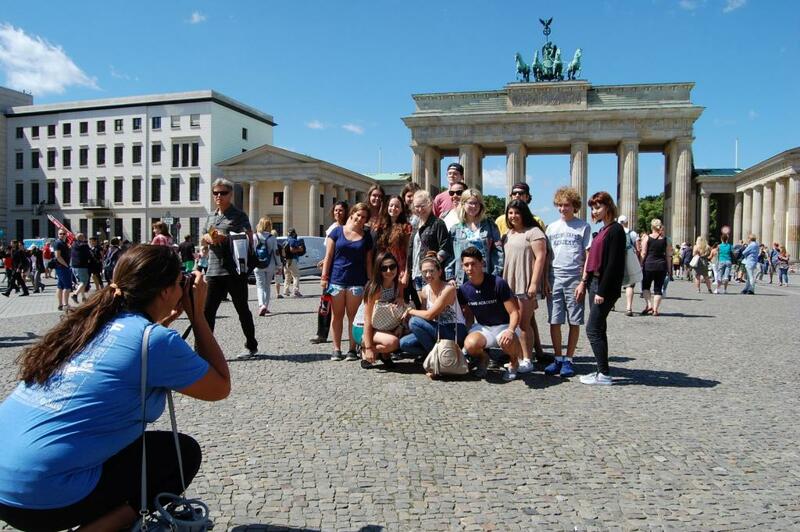 In Germany, we’ll have a chance to discover delicious Berliner specialities. German cuisine is hearty and fulfilling and includes a variety of meats and potatoes. 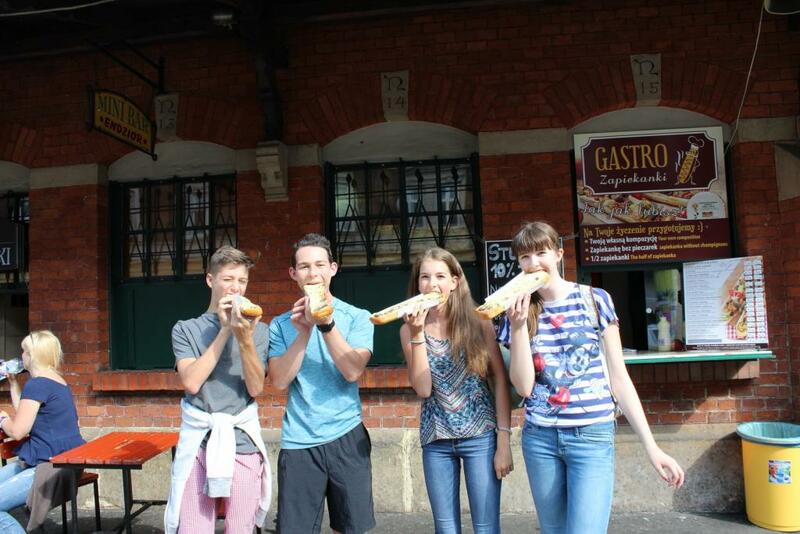 Students will also get a chance to sample authentic giant German pretzels! Austrian food shares many similarities to German food, so you will be able to try and spot both the similarities and differences when we’re in Austria. Last but not least, in Budapest, we will appreciate the delicious paprika seasoning that is used in typical Hungarian dishes. Goulash is plentiful in Budapest, which is similar to a beef stew or hearty soup. Many meals are accompanied with rice or small pastas on the side. And if you’re really interested in eating like a local, you will have a chance to sample the famous langos! This mouth watering snack is fried dough topped with sour cream, cheese, and any other delicious toppings you choose. Students will also have an opportunity to eat at the Central Market Hall, which has a number of different food stalls with delectable choices- something for everyone!